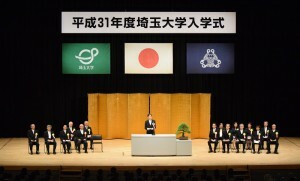 At the beginning of Japanese Academic Year, President Hiroki Yamaguchi, Dr. Eng., sent his message to new entrants and the SU community. 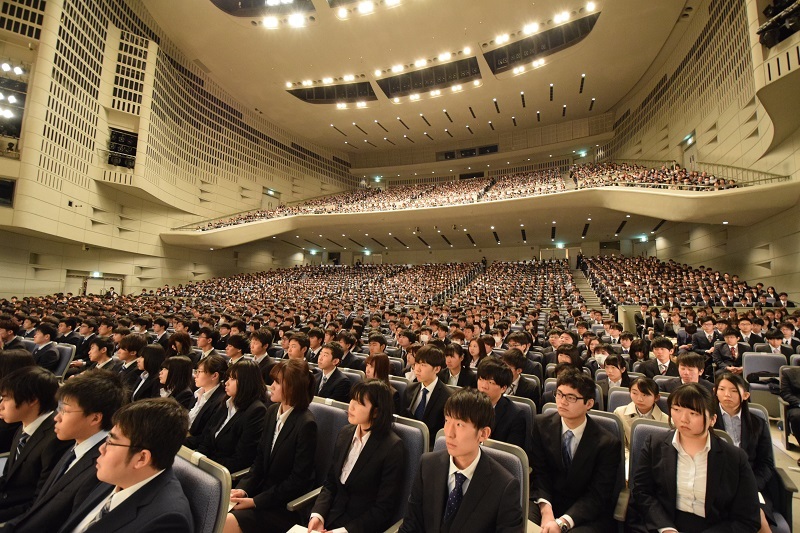 The President’s address at the Entrance Ceremony 2019 is also available on the website.